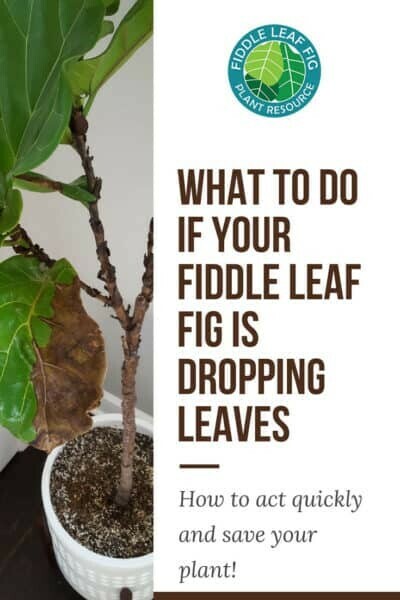 Sick Fiddle Leaf Fig Plant? 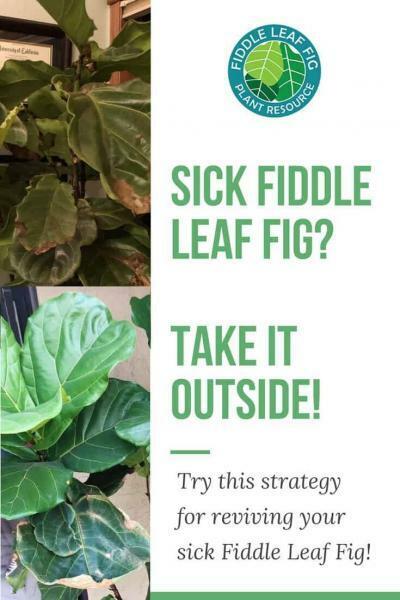 Take it Outside! 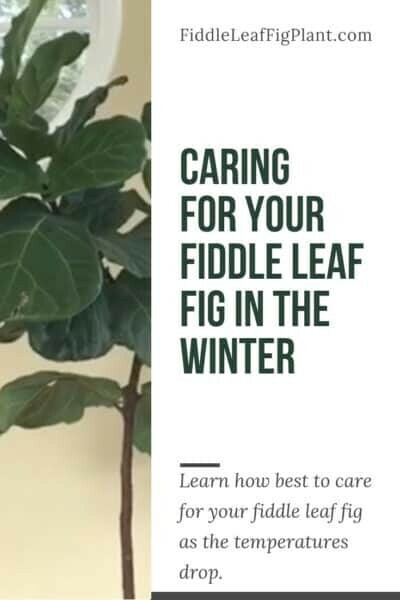 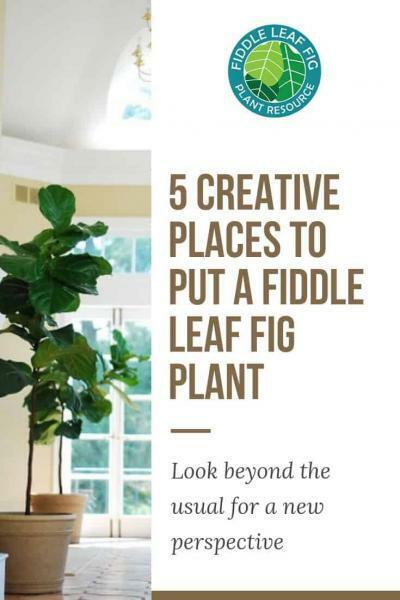 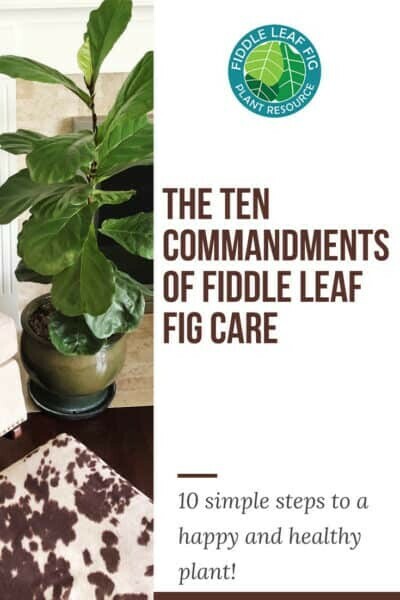 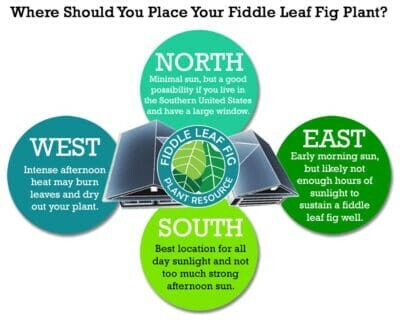 Where Should You Place Your Fiddle Leaf Fig Plant? 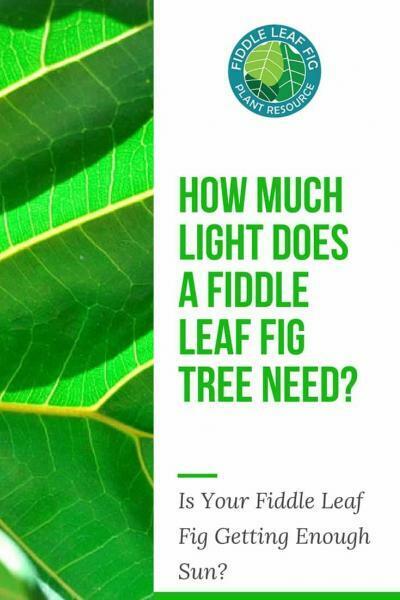 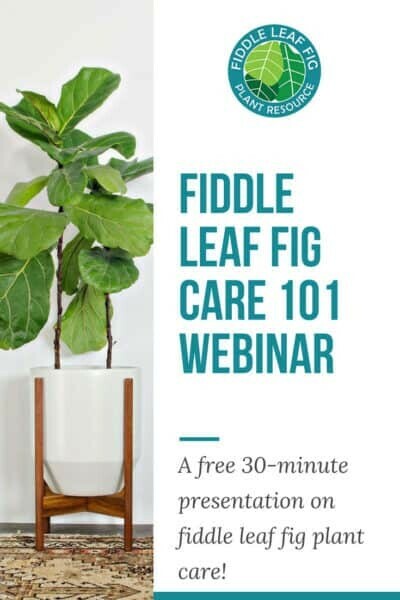 How Much Light Does a Fiddle Leaf Fig Tree Need?